First post after long two weeks, as is the new frequency of our devblog posts. How are you holding up? Today we want to talk about the good new stuff that's happened to the Editor. Even though we thought we would not be updating the Editor for some time, your messages about experiencing crashes with huge creations kept us from sleep. After all we were the ones teasing you to make them bigger and super detailed. 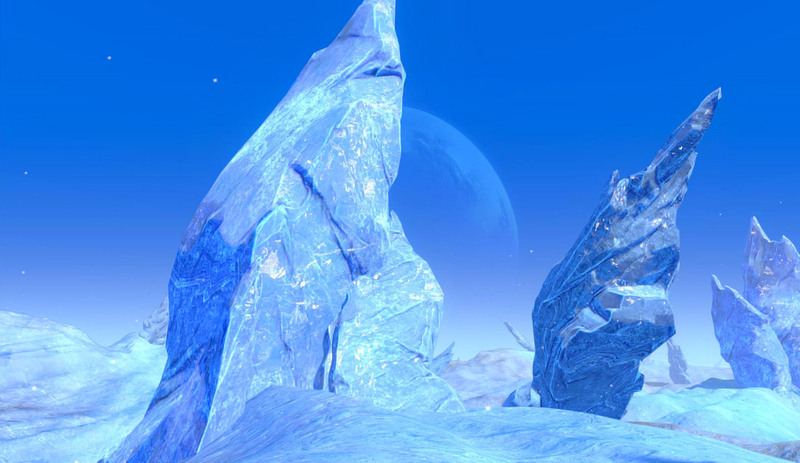 Building massive things is one of the main features of Planets Nomads after all. Seeing our tool was not performing the best for you, we naturally had to make changes. The biggest two hiccups were connected with coloring the building blocks, and with the edges. In the original version when you colored your building blocks it created a new texture set for them. Nothing big to worry, it may seem, as the texture sizes are fairly low. Well add a few more colors, multiply it by every block placed and bam! Quite literally. That is no longer the case, as the new version of the Editor uses shaders to color the block types. As for the edges, we have removed them for now. We'll try to find a better implementation for them and get them back. Whether that'll be possible is too soon to say. Perhaps the most interesting piece of the newly added building blocks is the propeller blade as it opens up new machines to be build... helicopters, dualcopters, quadcopters, you name it. 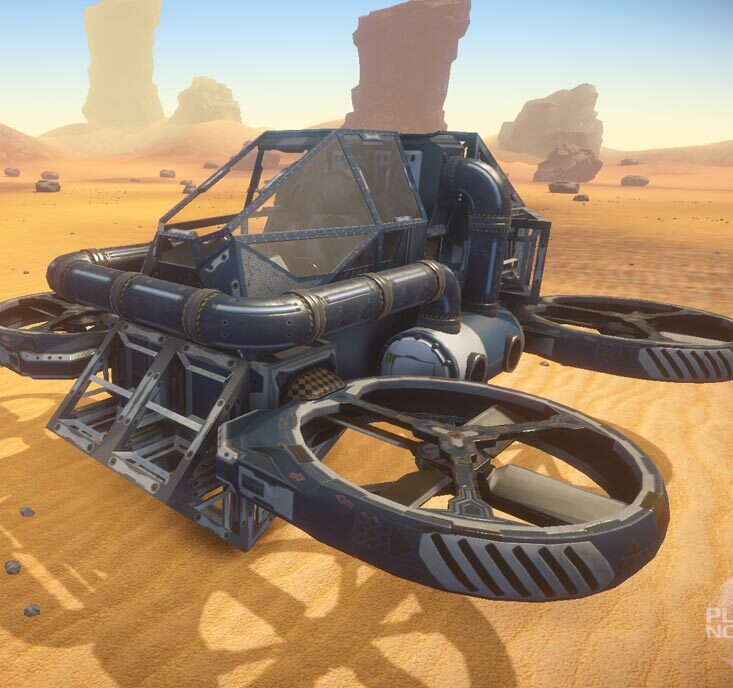 We also added a new wheel type. This one's very modern, martian-rover style. Check it out. Fall in love perhaps. It will better suit some of your vehicle design ideas. The other three new block types include a bigger cockpit (you know, for the bigger machines), big container and... a plant pot. Use them wisely. 1. 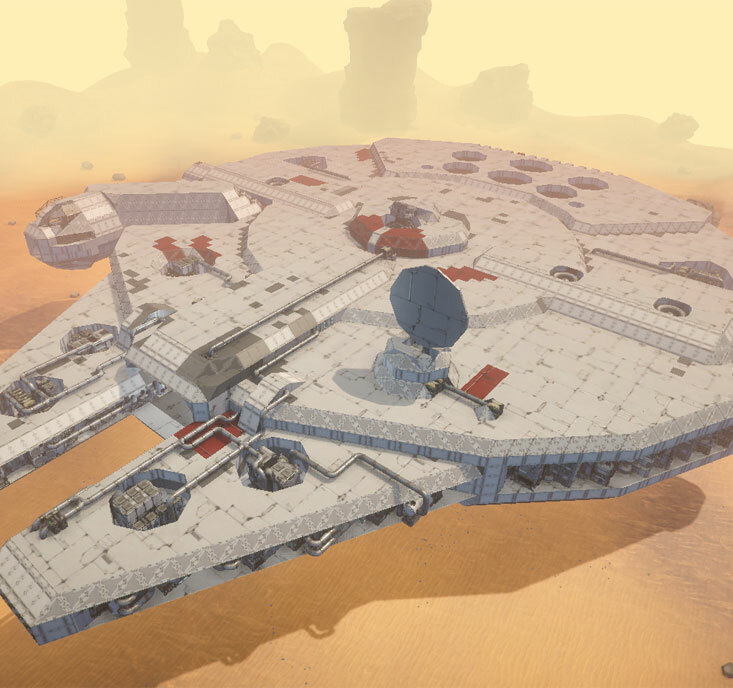 With the new optimizations in place, Honza has been able to go full-throttle with his Millennium Falcon model. 2. Why drive when you can fly? 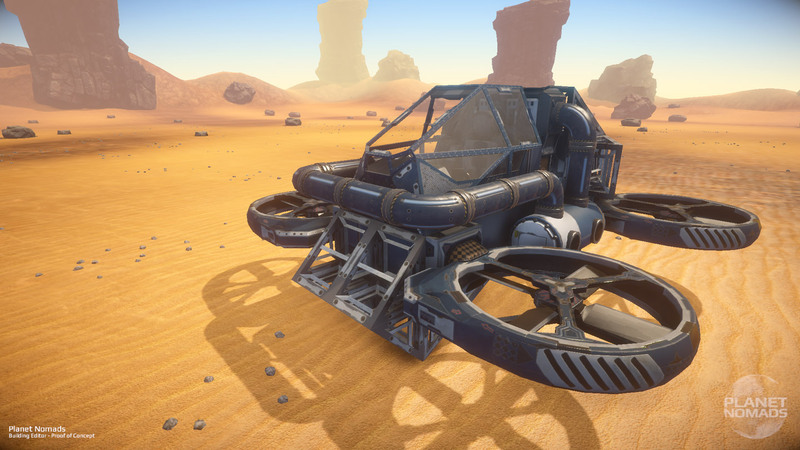 Possible use of the new rotors. 3. 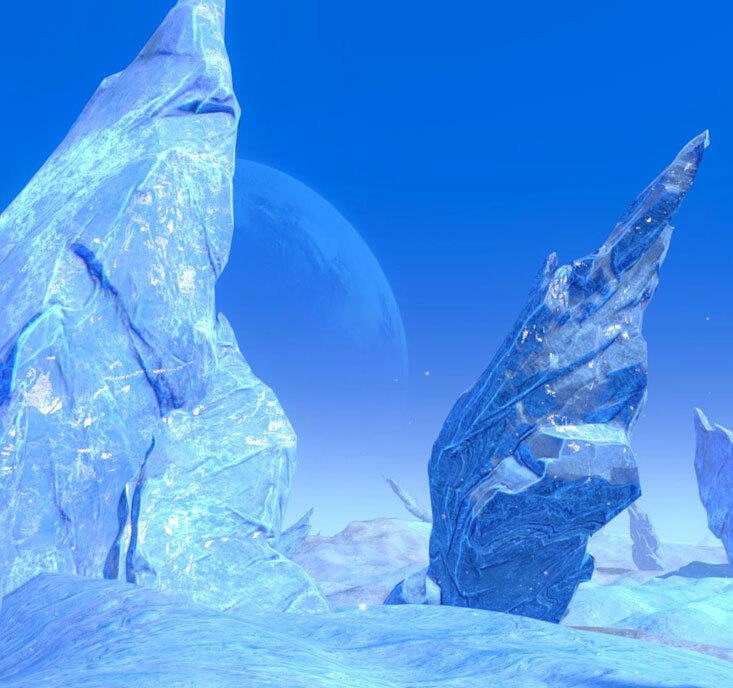 The temperatures on this icy planet will reach extremes. Pack a warm suit when you visit.